Grandview is an ethnically diverse area full of eclectic charm and character. One of Grandview’s most popular attractions is Commercial Drive, known as The Drive by locals, which is a mix of old-world charm meets modern hipness, and one of the city’s organic-food hubs. 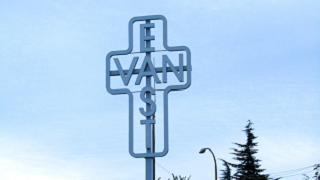 Grandview is in the northeastern section of the city, east of the historic neighbourhoods, Chinatown and Strathcona, and west of the Pacific National Exhibition fairgrounds, at Hastings Park. The Grandview area extends south to Trout Lake, a beautiful urban lake and park.